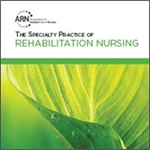 The 7th edition of The Specialty Practice of Rehabilitation Nursing: A Core Curriculum is expanded to include the newly developed rehabilitation nursing competencies, discussion of The Essential Role of the Rehabilitation Nurse in Facilitating Care Transitions, and advances in knowledge and research. It contains more than 150 pages of new content and 6 new chapters. 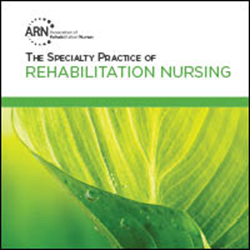 The Core Curriculum serves as the foundation for the rehabilitation nursing profession and can be applied to the many diverse settings and roles, including acute rehabilitation, postacute care, community settings, skilled nursing homes, case management, research facilities, consulting academia, and clinics. · other rehabilitation nursing team members.